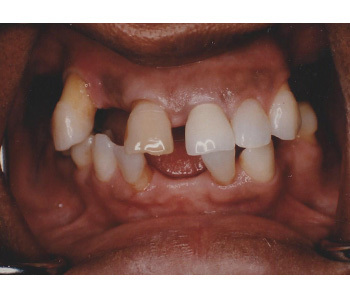 The following Smile Gallery illustrates how Dr. Bruyere has improved the smiles of some of our patients. 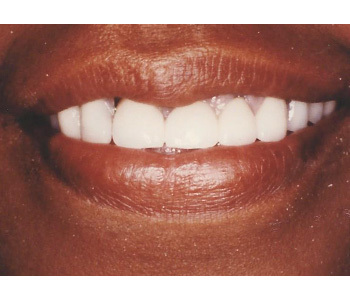 And if they look this good, you can imagine how good they feel. 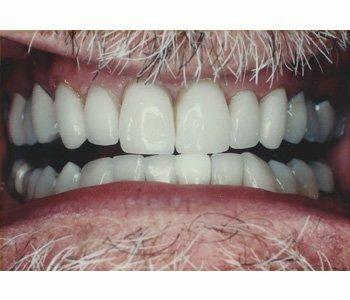 Please take a few minutes to see how modern Dentistry makes a difference in the lives of patients. 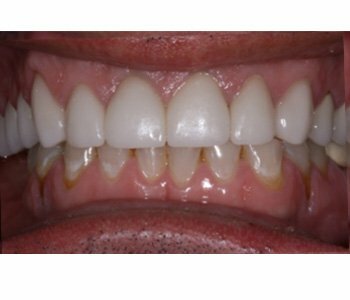 This patient was very unhappy with the shape and color of her crowns and had large, discolored composite fillings in front. 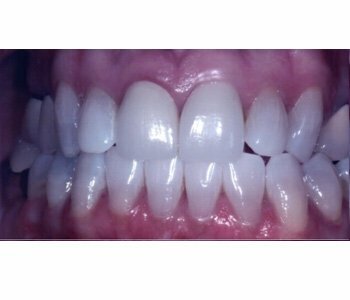 After the placement of six porcelain crowns in front she could smile in photos again! 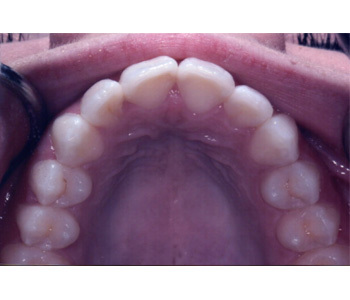 Dr. Bruyere’s patient was very unhappy with the space between her front teeth and the shape of her other teeth. 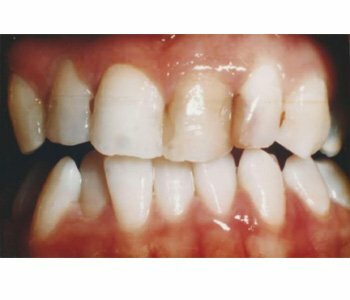 He placed six porcelain crowns on her front teeth and she was extremely happy with the results! 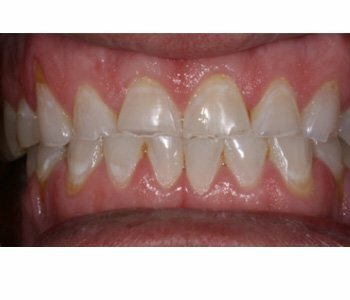 This patient had large, discolored composite fillings that were failing. 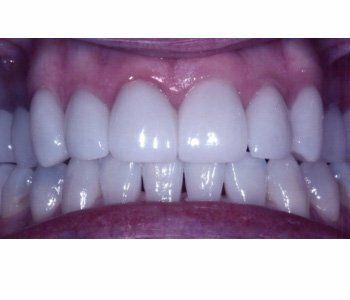 She was amazed at the transformation in her smile after having porcelain crowns placed by Dr. Bruyere. 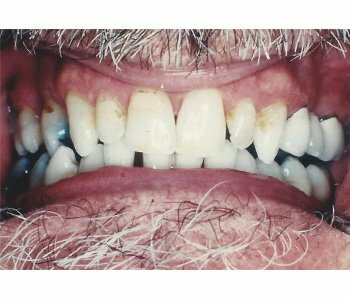 This patient had severe wear on his front teeth from grinding. 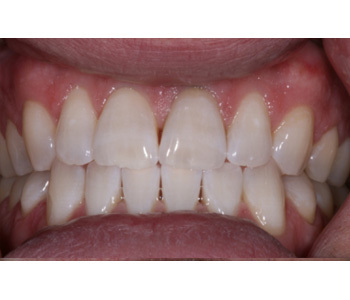 Porcelain crowns were placed by Dr. Bruyere to lengthen his teeth and give them a proper size. 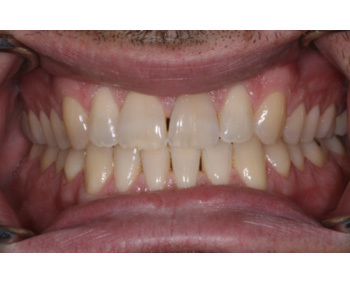 Dr. Bruyere’s patient was so happy with the difference in his smile! 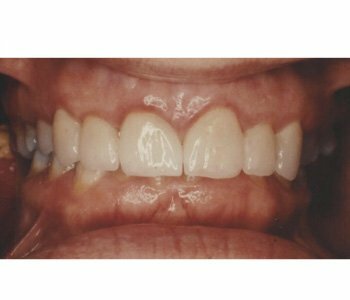 This patient had an accident that caused her to need root canals on her four top front teeth. 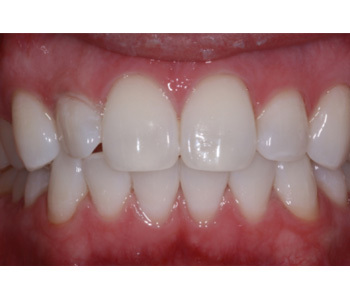 She had large composite fillings to repair the teeth at that time and was very unhappy with them. 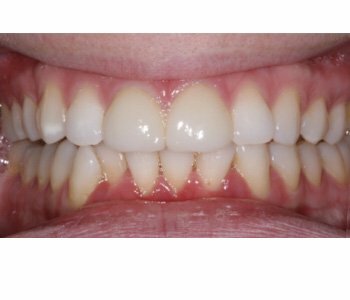 Dr. Bruyere placed four porcelain crowns that made such a difference in her smile and her life! 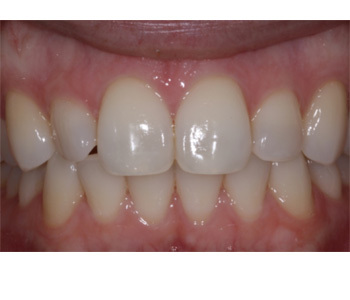 Dr. Bruyere made this patient so happy by changing her smile. 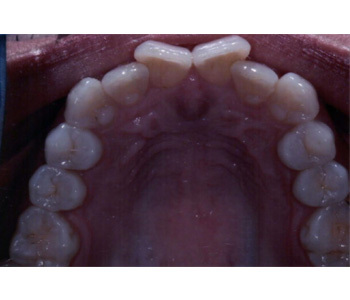 She was unhappy with her discolored teeth, spaces between them, and mismatched crowns. 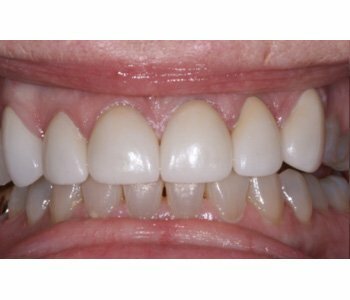 Dr. Bruyere placed porcelain crowns to achieve a totally new look! 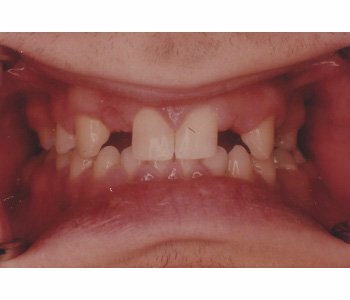 This patient was missing one of his front teeth and the space had closed in. 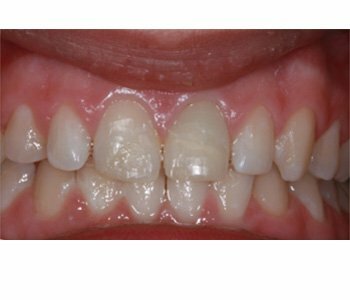 Dr. Bruyere was able to fill in the space by placing porcelain crowns thus making it appear as though there is another tooth. 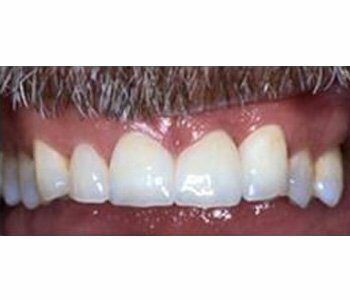 This patient was ready for a change in his appearance. 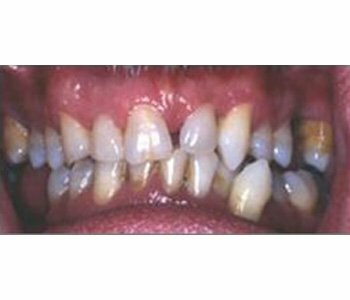 He did not like the spaces between his teeth and he had composite fillings that were yellowed and failing. 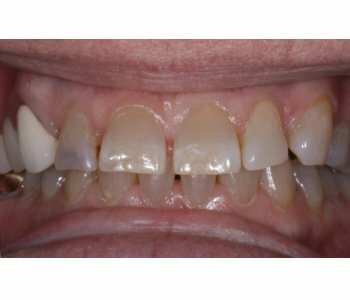 Dr. Bruyere placed porcelain crowns on all his teeth in what is known as a full-mouth rehab and the patient was so thankful with his new look! 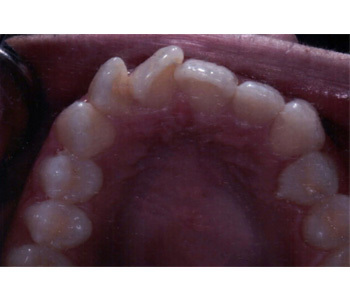 Dr. Bruyere’s patient had crowns for 15 years and disliked the way they looked. 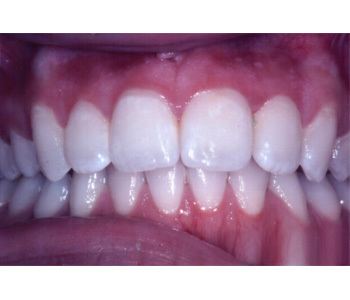 When she had Dr. Bruyere replace them she was so happy with the way they looked and felt! 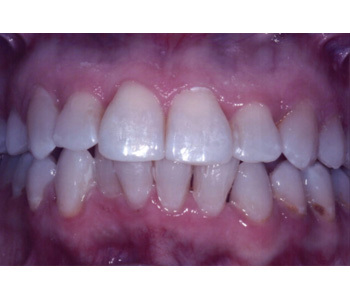 Dr. Bruyere’s patient was very unhappy with the signs of wear and the color of her teeth. 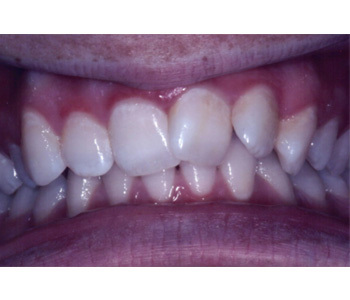 She had eight veneers placed on the top and bottom of her front teeth and was so excited to see her new smile! 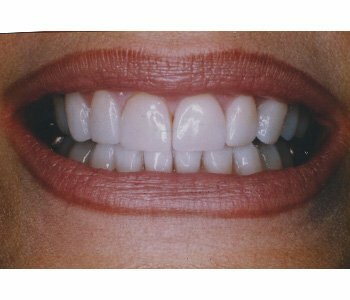 A patient was very unhappy with the shape of her front teeth and wanted porcelain veneers. 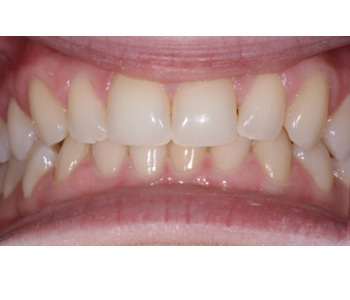 Dr. Bruyere was able to transform her smile and she was extremely happy with the change! 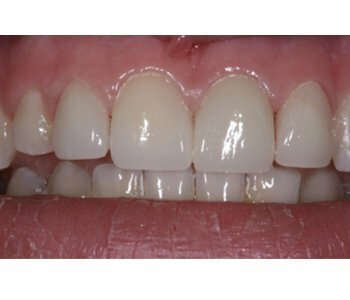 This patient felt that people always looked at the chip in her tooth when she smiled. 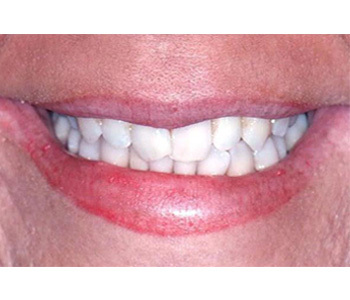 Dr. Bruyere changed that when he placed porcelain veneers on her front teeth and she was able to smile with confidence! 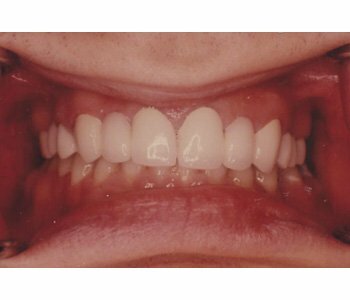 This young patient saw Dr. Bruyere and had her smile transformed by the placement of two porcelain bridges. 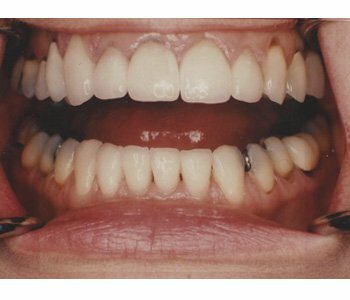 The replacement of her teeth in the spaces made such a difference in her confidence! 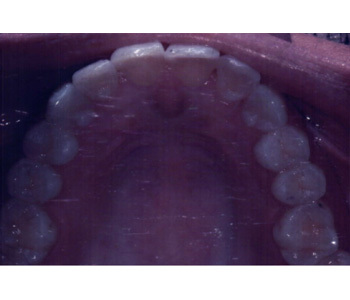 Dr. Bruyere’s patient was missing her back teeth and had a large space between her front teeth. 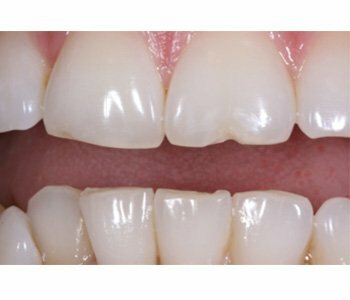 The precision partial and porcelain crowns changed her smile and her life! 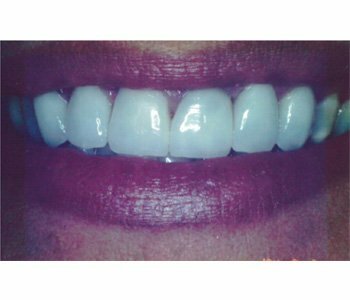 She is able to eat the foods she loves and smile for photos! 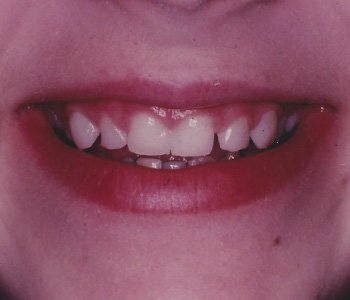 This young woman had been unhappy with her crooked teeth and was unable to smile for pictures because she felt so self-conscious. 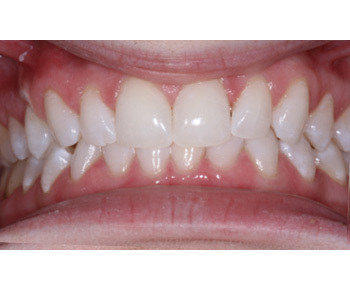 After Dr. Bruyere straightened her teeth with Six Month Smiles, she can now smile for pictures all the time! 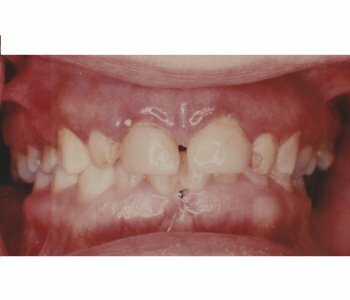 The patient had not been able to have braces when she was younger and wanted to have straight teeth for the first time in her life. 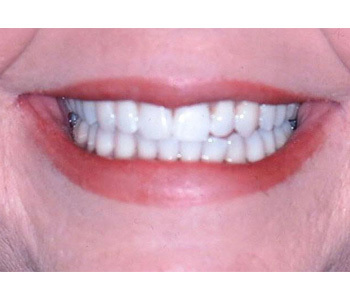 After Six Month Smiles treatment she was thrilled with her new smile and gave Dr. Bruyere a big hug! 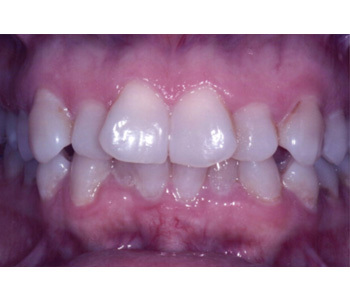 This patient had not had braces when she was younger. 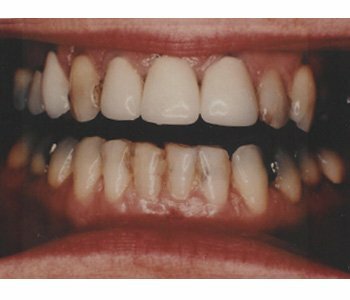 She had a total makeover and straight teeth were part of the transformation. 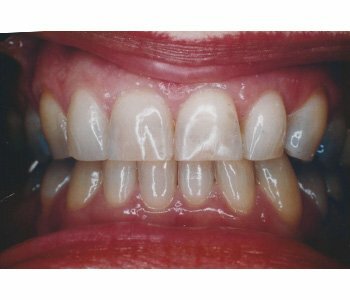 After her Six Month Smiles treatment she was so happy with the change and now smiles all the time!